Boat House Beer Fest – Help Restore The Boat House! 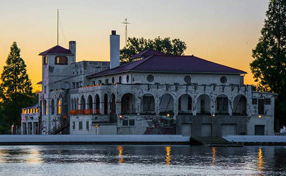 Raise your glass to Belle Isle’s Iconic “Boat Club” since 1902! Experience an afternoon of sipping brews on the river enjoying the spacious lawn and acoustic live music under the historic Band Shell. Explore the grand architecture of the building including the ballroom, the dance hall and the balconies overlooking the Detroit River. 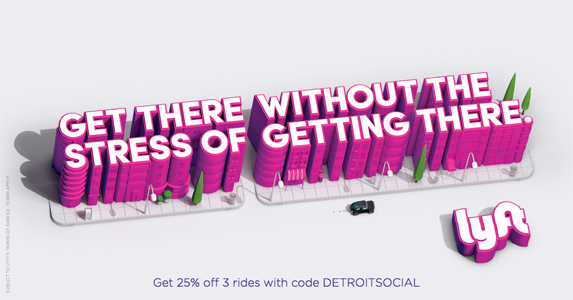 Proceeds benefit the efforts to restore a Detroit gem. The Detroit Boat Club Crew was founded in 1839, which makes us the oldest rowing club in North America! The current building was completed in 1902. After years of neglect by the City of Detroit under the former administrations and lack of funding, the Boat Club fell under disrepair. 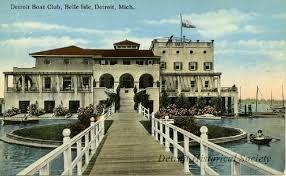 Since Belle Isle is now under the State Park, the crew club is working hard to raise money and volunteer time to help bring this Detroit Gem back to it’s glory. We hope you will join us in the effort! 2018 Food Trucks & Vendors Announced Soon! You can help! Volunteers needed for set up, greeting, beer pouring & more! Receive a free ticket to a future event for your efforts!